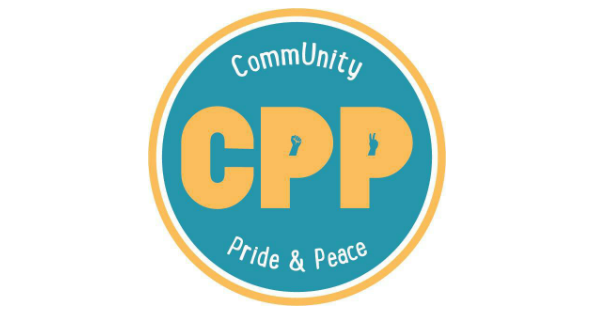 CPP Mission - Take Pride in Your CommUnity. Our goal is to bring our community, both locally and globally, together in all manifestations. We intend to be the positive change we wish to see in the world through creating unity and respect. Peacefully, with compassion and forward thinking, we will navigate and create a more care-able way to live.